This month’s reading theme, “Month of Women,” has been exceptionally interesting, and introduced me to a lot of new female authors, books, and characters. 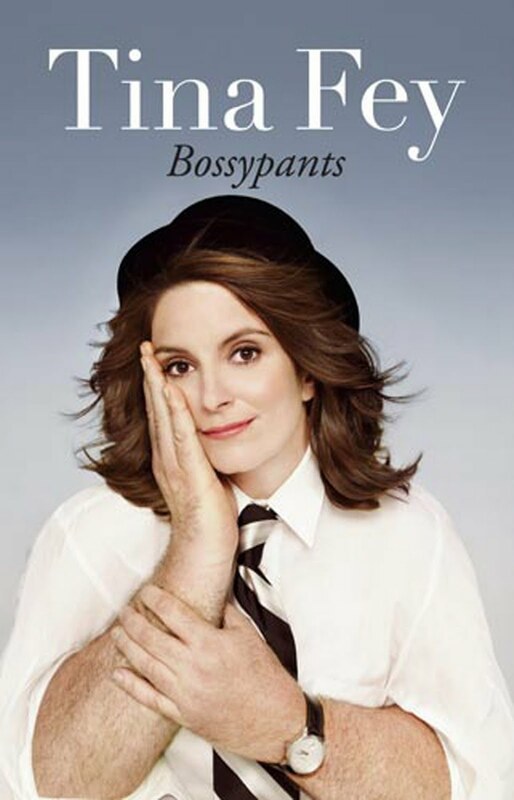 The idea was, in honor of National Women’s Month, to read books for women, by women, about women. 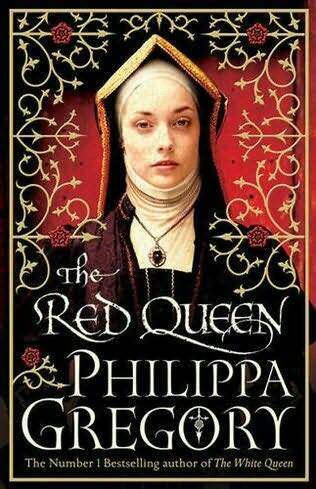 This week, I read Philippa Gregory’s historical fiction novel, The Red Queen. The Red Queen is the second in Gregory’s “The Cousin’s War” series, which follow characters throughout the infamous Cousin’s War in England in the Middle Ages. We read the first book, The White Queen, in January, and it was one of my favorite books of the challenge. The Red Queen had a lot to live up to, in my opinion, but Gregory hit a home run with her second book in the series! Where The White Queen followed the York queen Elizabeth Woodville, The Red Queen followed the founding mother of the opposing family, the Lancasters. Born as a cousin to the King of England, Margaret Beaufort was raised as a pious, regal young woman. She was forced married to a Tudor, and at the ripe old age of 13 birthed her only child, Henry Tudor, who would become heir to the throne of England. With usurpers and decades of battle, Margaret grows from a young mother dedicated to her “true king,” to a queen mother on the warpath to win her son the throne. The Red Queen is absolutely fascinating. Margaret is a really powerful female lead, and one can’t help but allow their heart to go out to the woman who faces every misfortune on her rise to power. Unlike Elizabeth in The White Queen, who lives a rather fortunate life on her way to power, and needs to face a downfall, Margaret takes the opposite journey – struggling and desperate on her rise to power (or her son’s power), and finally successful later in her life. Gregory weaves a very successful and exceptionally interesting story, allowing readers to related to the character, feel for her disappointments, and enjoy her successes. I found myself a bit distracted when reading this novel, trying to match up the timeline to that of Elizabeth’s story in The White Queen. Their stories run parallel to one another, and I feel like I can better understand parts of Elizabeth’s story by understanding Margaret’s. These novels tie together so neatly. Gregory’s historical edge is captivating. I am a fan of historical fiction, and her novels remind me of why. While reading her novels, I feel inspired to research the era and the families more completely. Elizabeth and Margaret are the grandmothers of the infamous king, Henry VIII, and great grandmothers to Elizabeth I. Margaret was the matriarch of the famous Tudor dynasty. I love that I learn while reading these novels, and I can’t wait to pick up the next one. 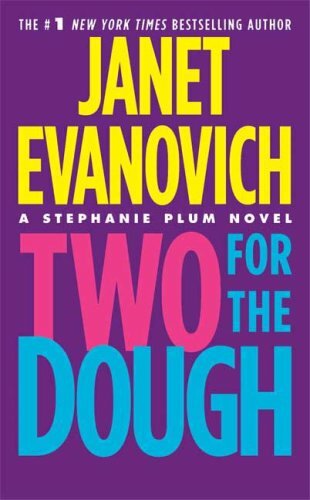 We’ve read the first of a few series during this book challenge, but this is the only time we’ve picked up a second book from a series. 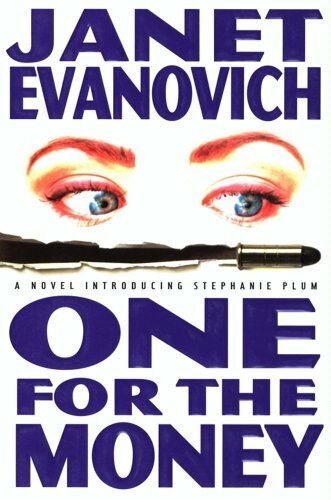 There is a reason – I have really enjoyed these novels, and find myself thinking about them well after they’re done (I even had a dream that I was watching the final battle of The Red Queen take place), and inspired to learn more. So how about you? Did you read along? Have you read The White Queen or The Red Queen? Are you a Gregory fan? Share your thoughts about this novel! Wow! I can’t believe we’re onto our 30th book in the challenge! 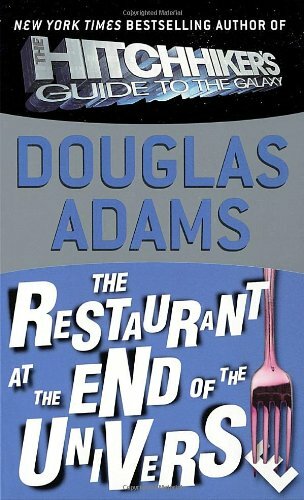 Even if you’re only reading along periodically, or simply collecting recommendations for future reading, I thank you for taking part in this reading adventure! This week we’re keeping with our “Month of Women” theme (book for women, by women, about women), and picking up Philippa Gregory’s The Red Queen. The Red Queen is the second in Gregory’s The Cousin’s War series. We read the first book back in January (see: Book Review: “The White Queen”). If you haven’t read that one yet, I recommend you pick it up and catch up with the story before picking up The Red Queen. I have been looking forward to this book since I finished The White Queen in January!! Gregory has a way with storytelling, and infuses just the right amount of mystery, history, and magic in her historical fiction series. I hope The Red Queen continues on the path of excellence Gregory started with her first novel in the series! This novel follows the same story line told through a different point of view, and I just can’t wait to crack it open and get more of this series! I hope you’ll join me this week! Remember, at the end of the week, you are encouraged to share your thoughts, arguments, criticism, or giddy feelings about any of the readings (and if you hate my opinions, you are free to let me know). We’re going for a “book club” atmosphere, and I hope you’ll join in the fun! Well, folks… it finally happened – I didn’t read a book in a week. With a final, two midterms, and traveling this week, I have gotten only about half way through Diane Setterfield’s The Thirteenth Tale – and NOT because I haven’t found it interesting. 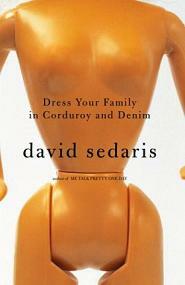 It is a wonderful book, but I just ran of out time this week. 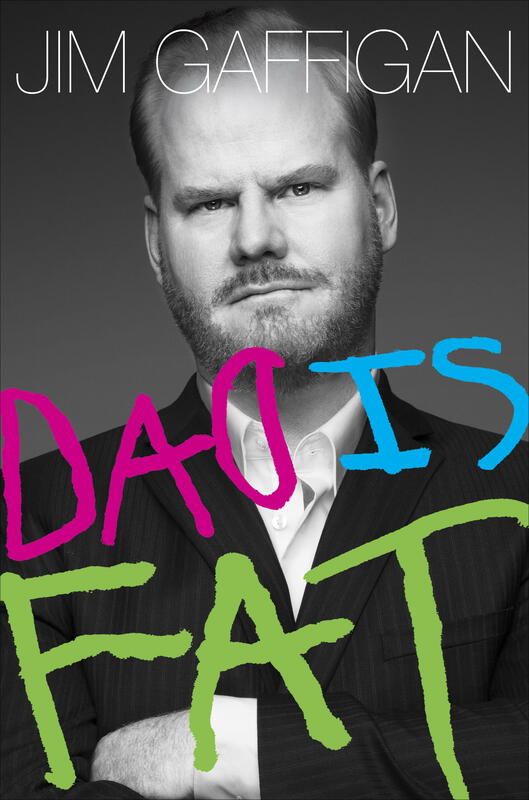 Lame excuse, I know, but… it’s the truth. I wouldn’t skip the ending if it weren’t for the situation surrounding the reading I had selected for this week. 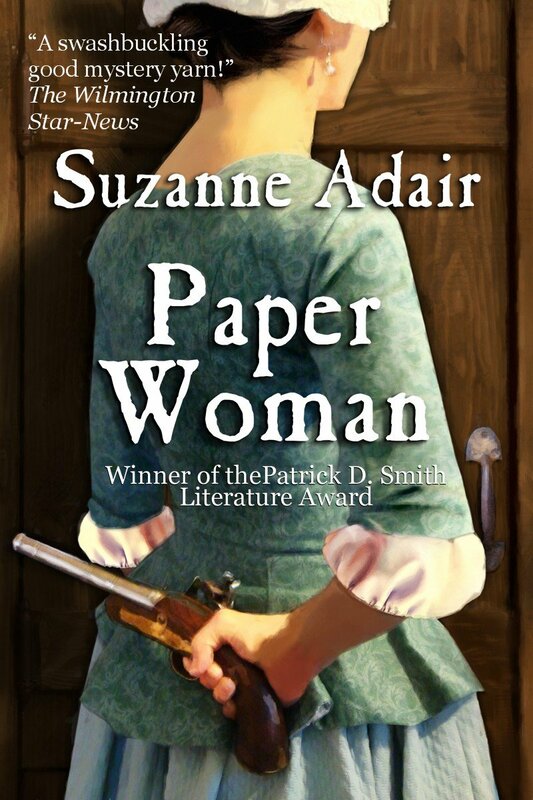 This week, I had planned to read a historical fiction book called Paper Woman by Suzanne Adair. This book was given to me by the author herself, award winning author Suzanne Adair! Because it was personally passed on to me, I want to put The Thirteenth Tale on the back burner to tackle this book. Paper Woman is a historical fiction mystery novel following a female character through the American Revolution, and fits in wonderfully with our “Month of Women” theme for March. I hope you’ll read along! You can find the ebook version online at Smashwords.